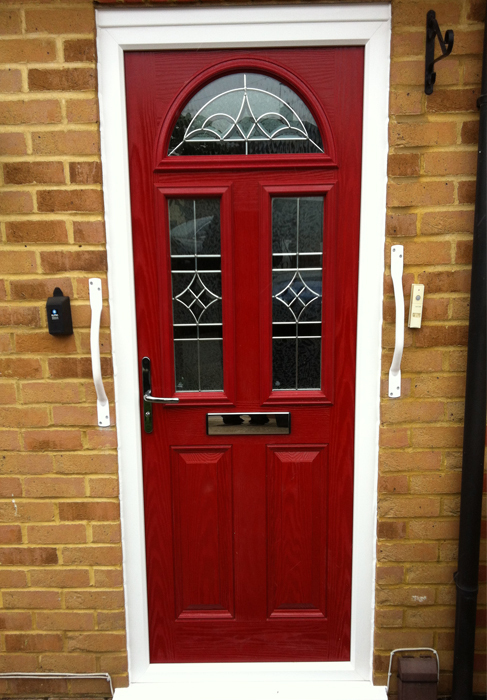 First impressions are often the lasting ones, especially the warm welcome your new front door can give. 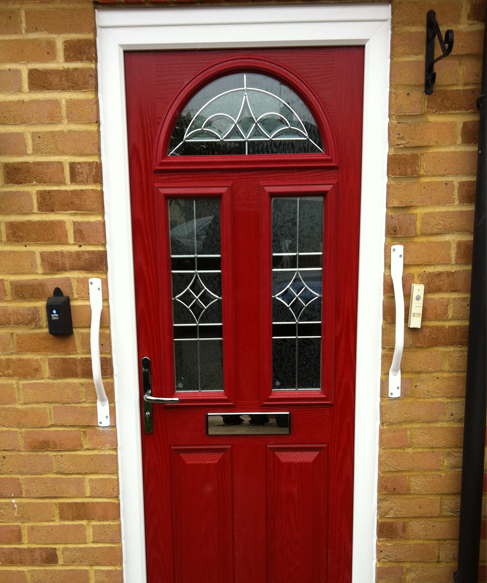 Our doors don’t only make a good impression; they also offer you the impressive strength and security you would expect from a top quality door. 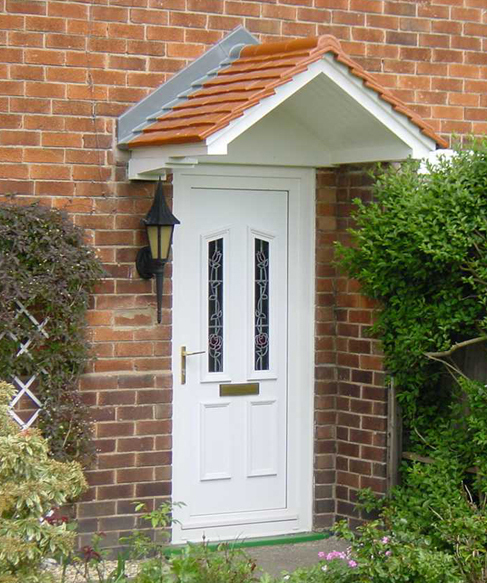 All our doors are reinforced with galvanised steel and come with special security hardware - so you can feel safe. Our wide range of styles and finishes mean you can be as individual and distinctive as you choose. Various visual effects can be achieved using Georgian bar or leaded glass panels including stained glass. Our woodgrain range is available in mahogany, golden oak, and mahogany on white. Also available are a selection of coloured wood grain effects such as Red, Blue, Green, and many more. You can make your home as individual as you are.